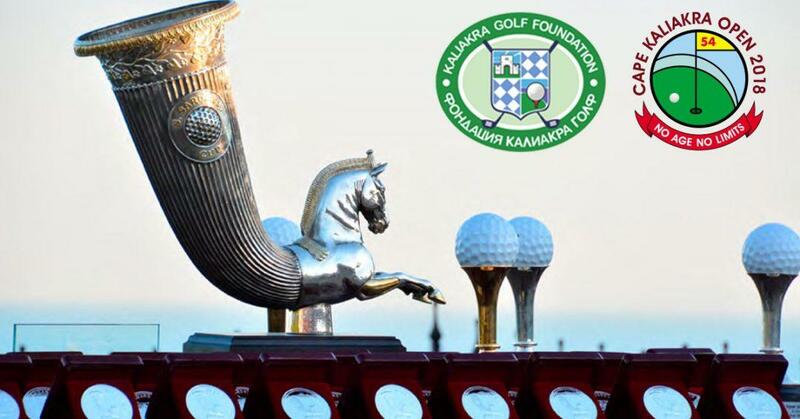 Nearly 190 players from 17 countries participated in the first Cape Kaliakra Open tournament, which started yesterday on three golf courses on the northern Black Sea coast. 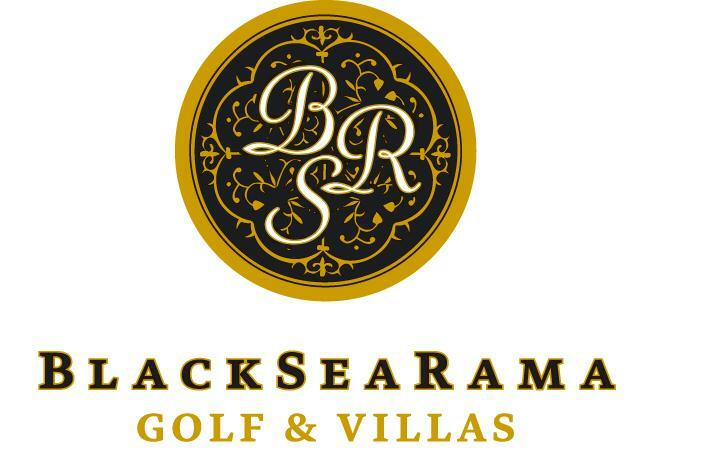 Golfers will play three rounds (a total of 54 holes) – one at each of the golf courses Lighthouse, BlackSeaRama and Thracian Cliffs. 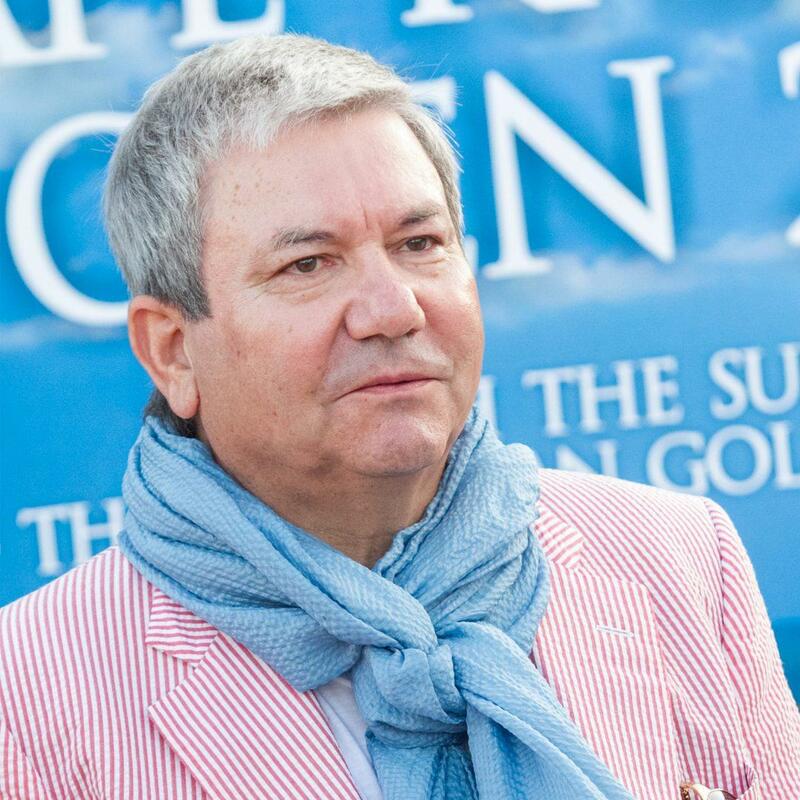 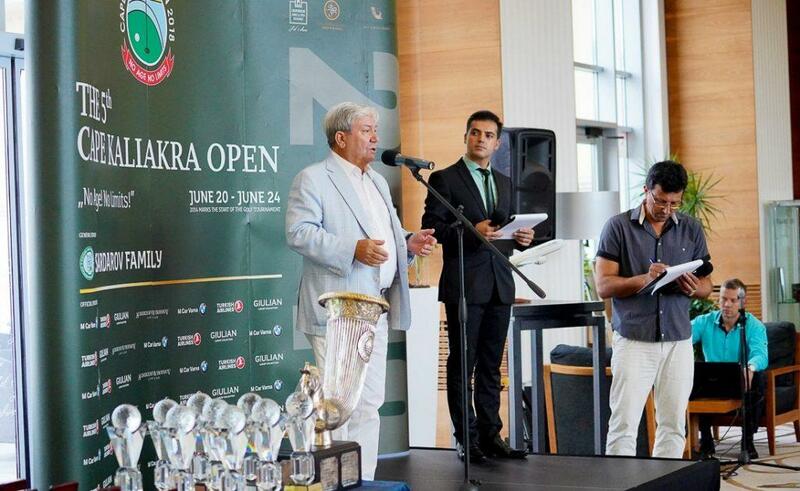 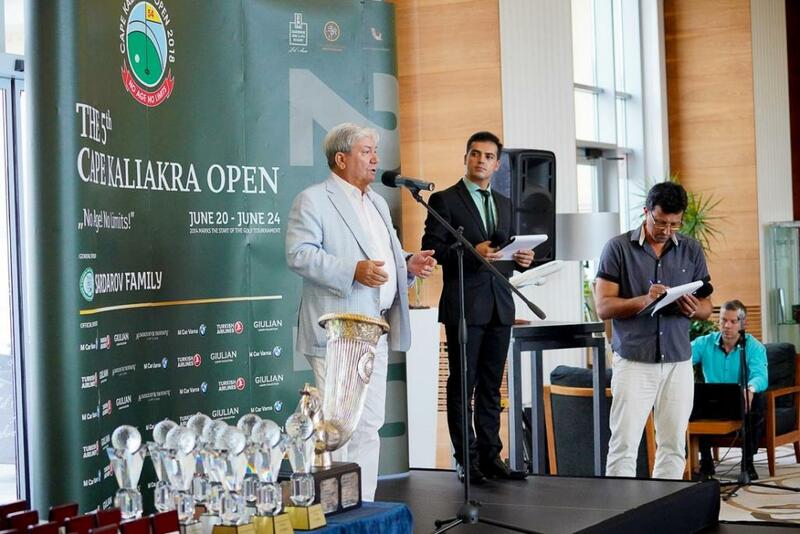 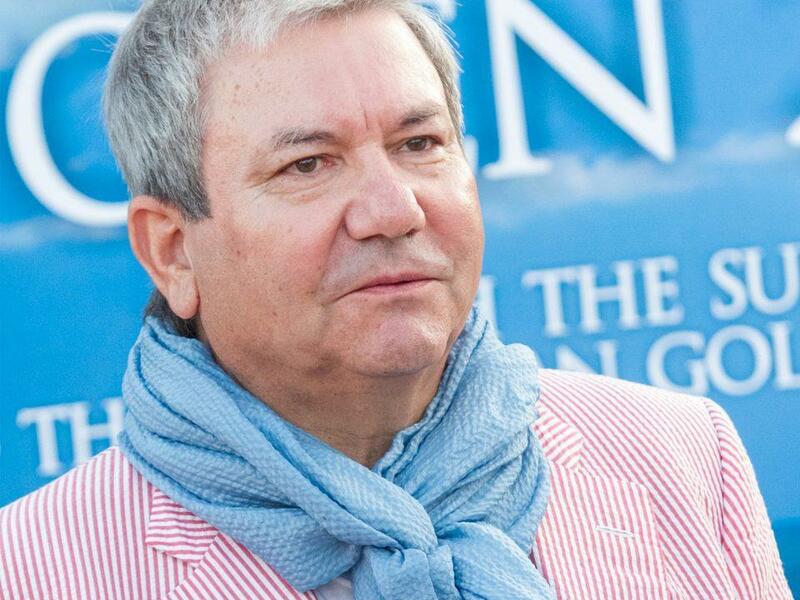 The competition is organized jointly by the Kaliakra Golf Foundation, created with the idea of developing golf in Bulgaria and supporting young golf talents, and the Bulgarian Golf Association.